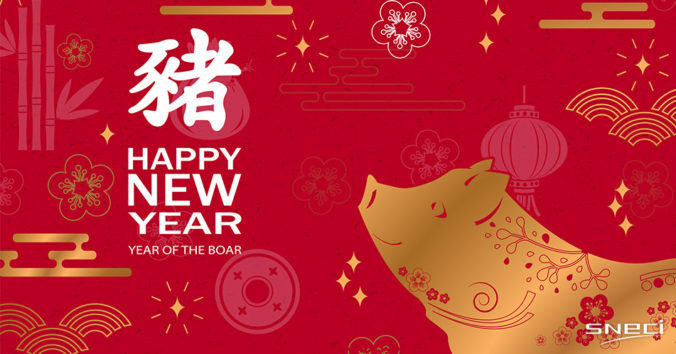 NewsHome » News » News » SNECI wishes you a Happy Chinese New Year of the Boar! We thank you for your trust over the past year and wish you happiness and success in your personal and professional projects in the coming Year of the Pig. You can always count on SNECI to support your future international projects!